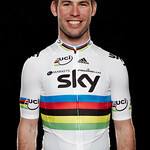 British cycling star Mark Cavendish will race on Surrey’s roads this August as a competitor in the Prudential RideLondon-Surrey Classic. The 2011 world champion and winner of 25 Tour de France stages has been revealed as one of the leading riders competing in this year’s race, which takes place on Sunday 2 August. 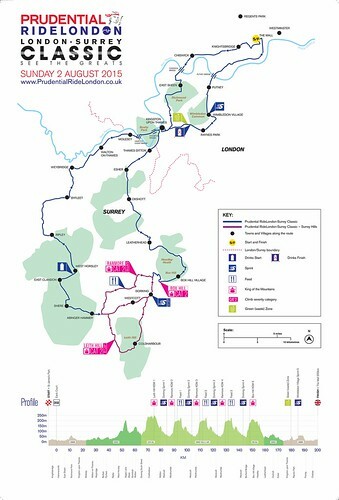 Earlier in the day on 2 August, more than 25,000 amateur riders will take part in the Prudential RideLondon-Surrey 100 event. 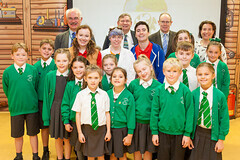 The organisers of the cycling festival have more information on their website. 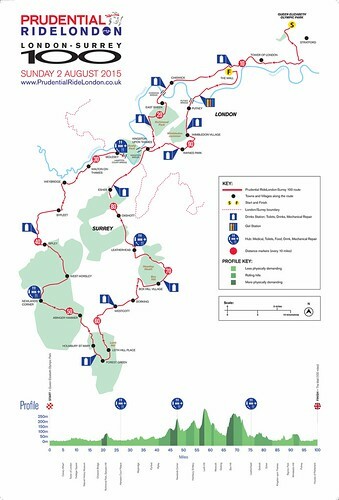 These maps show the routes of the Prudential RideLondon-Surrey Classic and the Prudential RideLondon-Surrey 100.